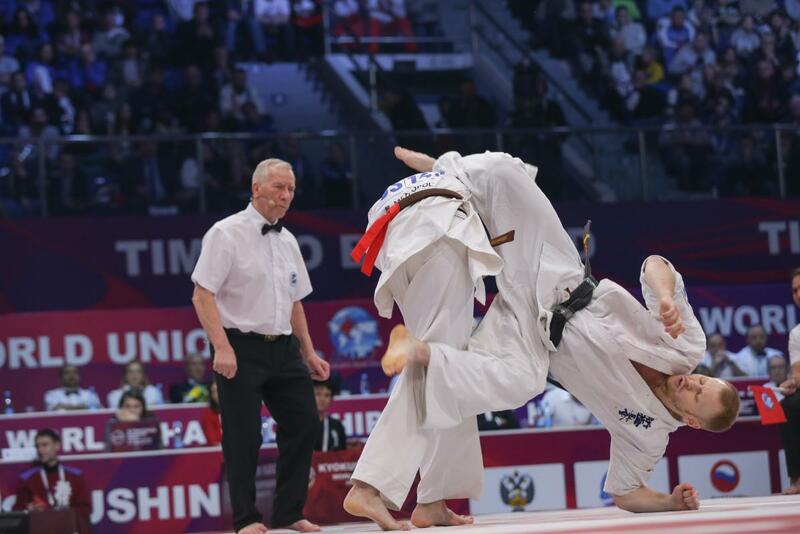 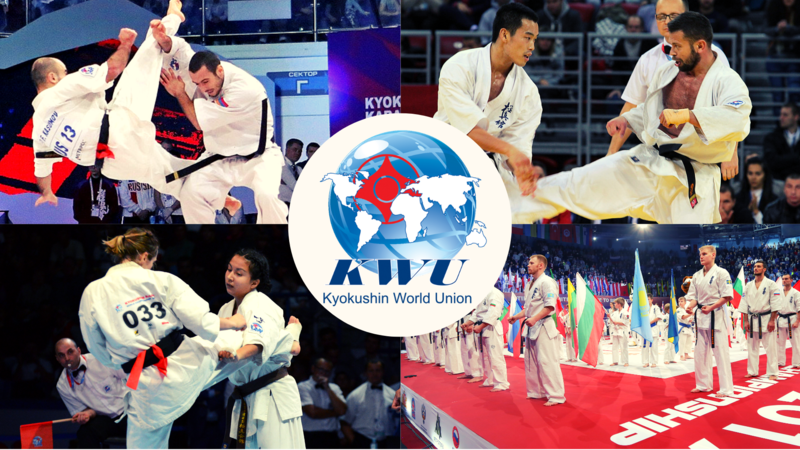 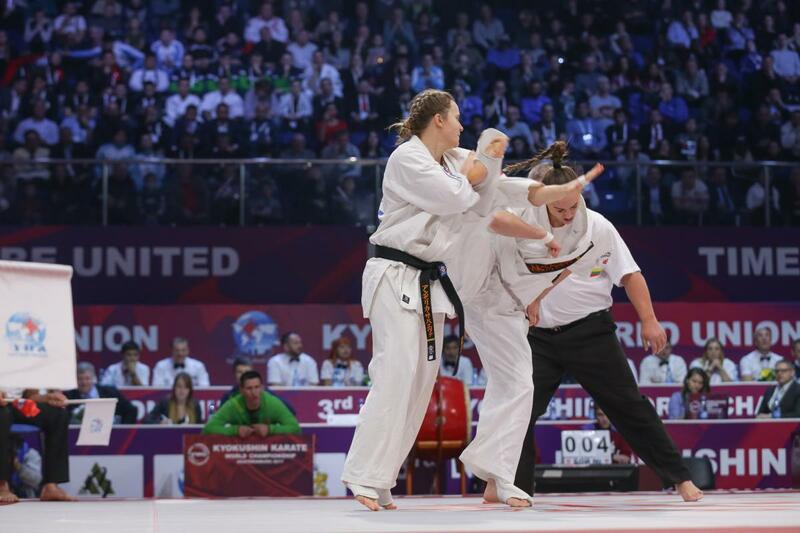 KWUCHAMP: European and World Youth championships will be ONLINE - Time to be United! 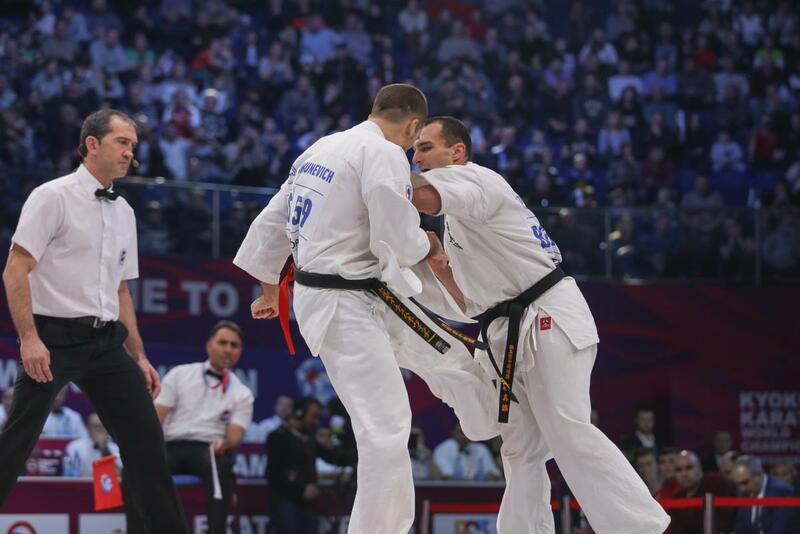 both will take place in Varna, Bulgaria on December 7-9, 2018 and will be live broadcast all 3 days of event! 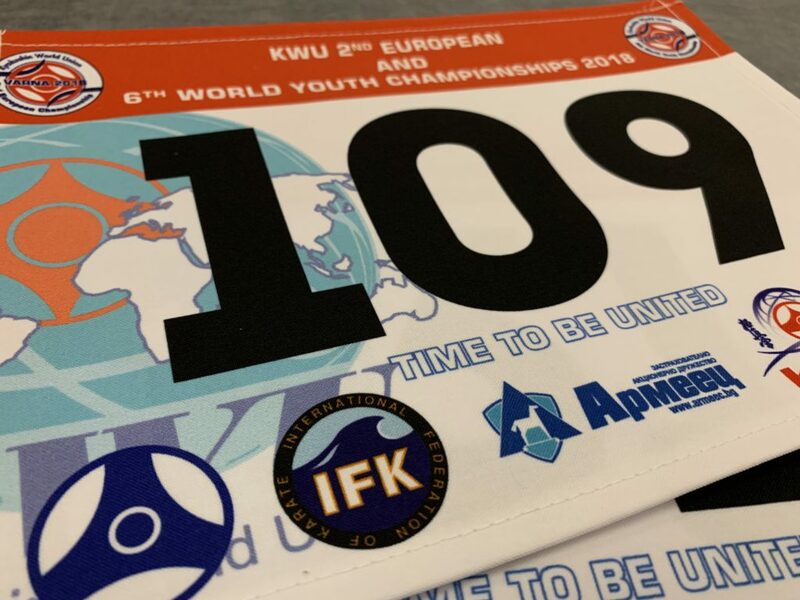 Pingback: KWCHAMP We are ready! 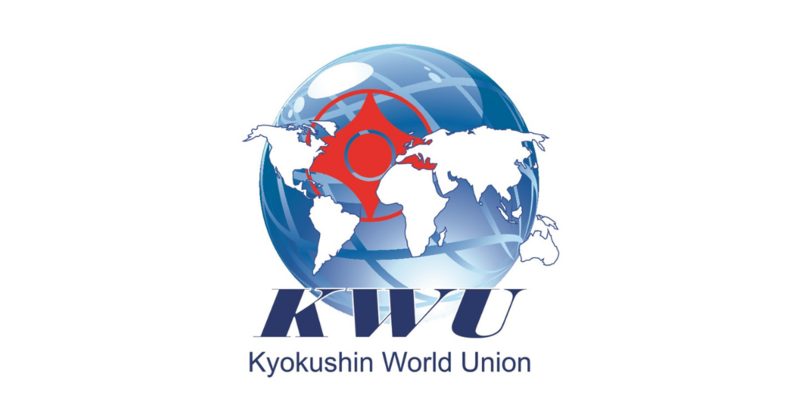 - Time to be United! 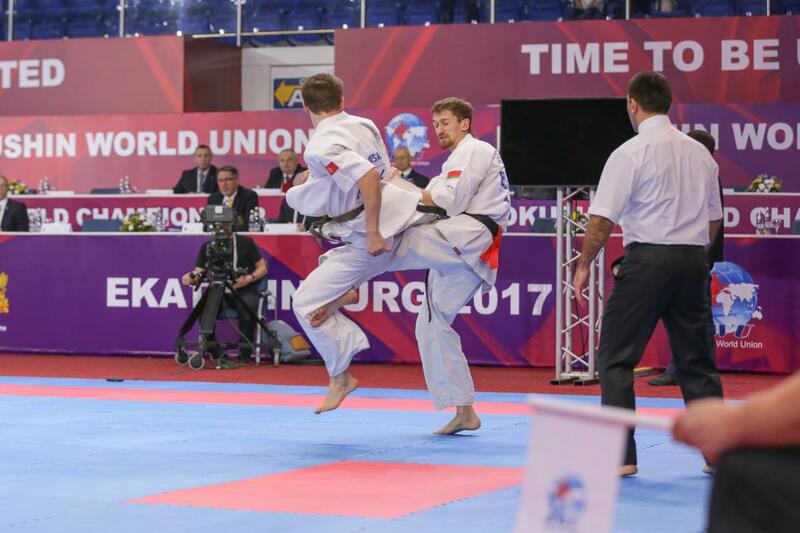 Pingback: KWUCHAMP Results after first day - Time to be United! 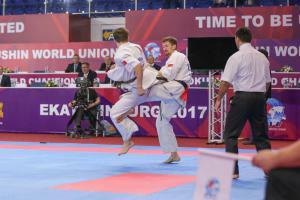 Pingback: KWUCHAMP Day 2: Start of European championship and finals for Youths - Time to be United!